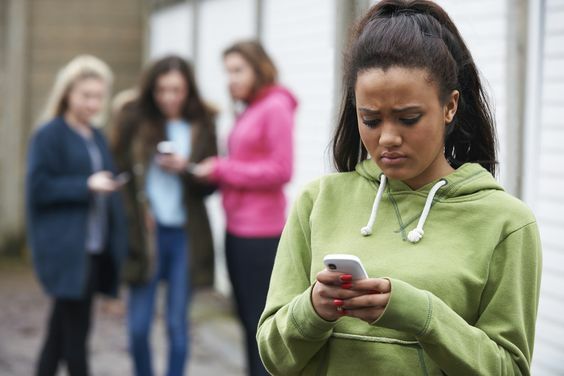 A recent report has found that victims of online bullying are being failed by current laws, according to the Independent. The Law Commission has called on the government to address the outdated list of offences and keep in tow with the advances in technological platforms, with the government agreeing to consider the research in an upcoming whitepaper. The commissioner for criminal law, Professor David Ormerod QC, believes that with social media and the internet becoming an integral part of daily life, not enough is being done to deal with ‘commonplace’ abuse online, saying that the Law Commission has “identified areas of the criminal law most in need of reform in order to protect victims and hold perpetrators to account." The research also found that victims of the abuse were suffering from a range of mental health issues, including depression, anxiety, feelings of shame, loneliness and distress, with extreme cases ending in suicide and self-harm. Do you have an interest in criminal law? See what in house legal jobs in London we have on our job board today.